Betty J. Adams, 86, of Fremont, OH passed away Sunday, July 30, 2017 at her home. She was born July 6, 1931 in Fremont, OH to Walter and Marion (Miller) Yontz. Betty married Arthur J. Adams on December 27, 1949 in Covington, KY and he preceded her in death on November 10, 2011. She worked for Peter Eckrich Company for nineteen years, retiring in 1988. Betty enjoyed going to garage sales and spending time with her family. 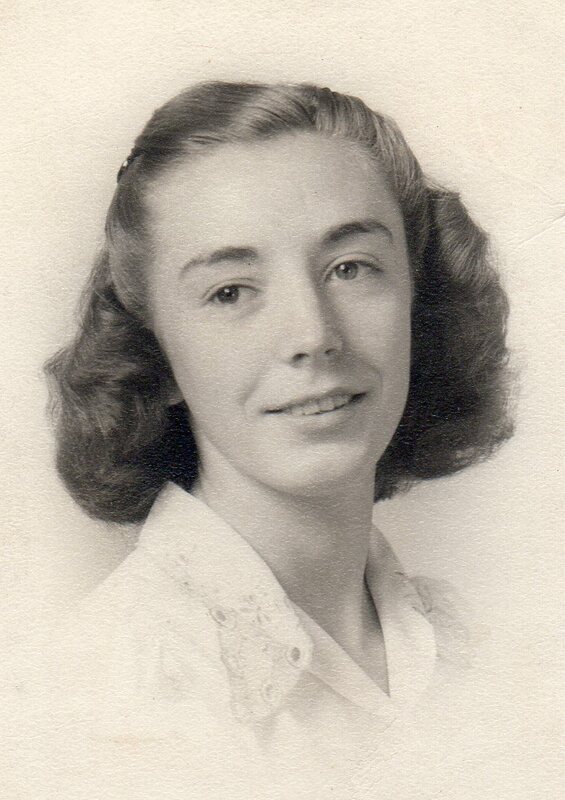 Betty is survived by her daughter, Jodene Kinder, Terre Haute, IN; sons, Michael Adams, Steven Adams, Donald (Stacy) Adams and Ronald Adams; sisters, Kay Ann (Jerry) Gnepper and Mary Lou Winter, all of Fremont, OH; eighteen grandchildren, thirty-five great grandchildren and four great great grandchildren. She was preceded in death by her parents; husband, Arthur J. Adams; son, James Adams and daughter-in-law, Victoria Adams; siblings Mike, Donald, Lois Yontz, Wilma Selvy and Gail Stroud. Visitation: Thursday from 10:00 a.m. to Noon at Wonderly Horvath Hanes Funeral Home and Crematory, 425 E. State St, Fremont, OH. Service: Thursday, August 3, 2017, Noon at the funeral home. Steve & your family, so sorry for your loss of your Mother. What a wonderful lady!!! So sorry for your loss. Garage sales won’t be the same around town!!! Prayers sent. Our deepest Sympathy…..Betty was an awesome lady. Will miss seeing & talking to her..